What is a HR department? 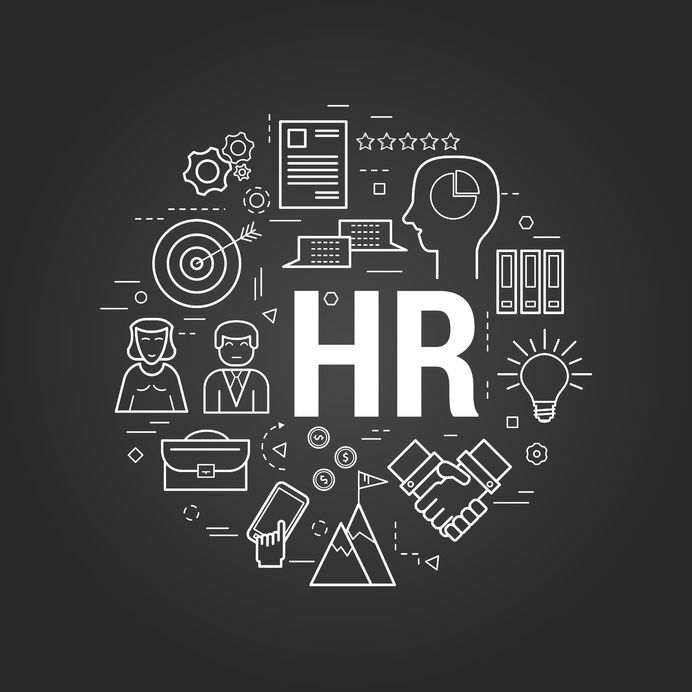 The HR department can provide your organisation with structure and the ability to meet different business needs through managing the companies most valuable resources which are the employees. They make sure that the employees are happy and content in their job; they also look after employee interaction with each other. The HR department participates in human resource courses and HR management courses to ensure that they are always able to deal with any issues that arise. The HR courses are designed for employees that are fully experienced and beginners in the field. There are many different factors that effect the day to day operations of the human resource department. There are different legislations that can change on a regular basis that the HR department then adapt to their respective companies. These changes can be effective immediately which means that they feel the brunt of the change. There are well developed strategies for the human resource department that take into consideration all the external and internal factors that affect the department. There are many different government regulations with the introduction of new workplace compliance standards constantly being under pressure to stay within the law. These types of regulations influence the entire HR department which includes hiring, training, compensation and termination. If the company doesn’t adhere to this it could be fined which would be bad enough to cause the company to shut down. Another external factor is the shape of the current economy, this can affect the talent that is available and the ability to hire anyone at all. It is important to always know the world around you to ensure that you are always one step ahead of the game. You can also create a plan for if there is an economic downturn, if you have a sturdy business plan and strategy whether the economy is great or bad you will always know that your business will survive. All companies have a rainy day fund or plan that can help to combat the turbulent environments. Technology is another factor that can effect HR activities because when new technologies are discovered it means that the HR is looking for ways to downsize so that they can save more money. Jobs that can take around 3-4 people to do can be cut to one and managed by one person. Technology is the new way forward if you look at the consumer stand point, they get their products much sooner so the profit of the business goes higher due to customer satisfaction. Workforce demographics are very important to the HR team, they want to hire people from different backgrounds to ensure that they have a wide skills set. This means the HR department need to create different compensation packages to suit every year group. The HR team will be responsible for the hiring, firing and make sure that all parties are listened to before they make their decision. Looking to enrol on a good HR course? Find out more about the human resources courses we offer at London TFE .